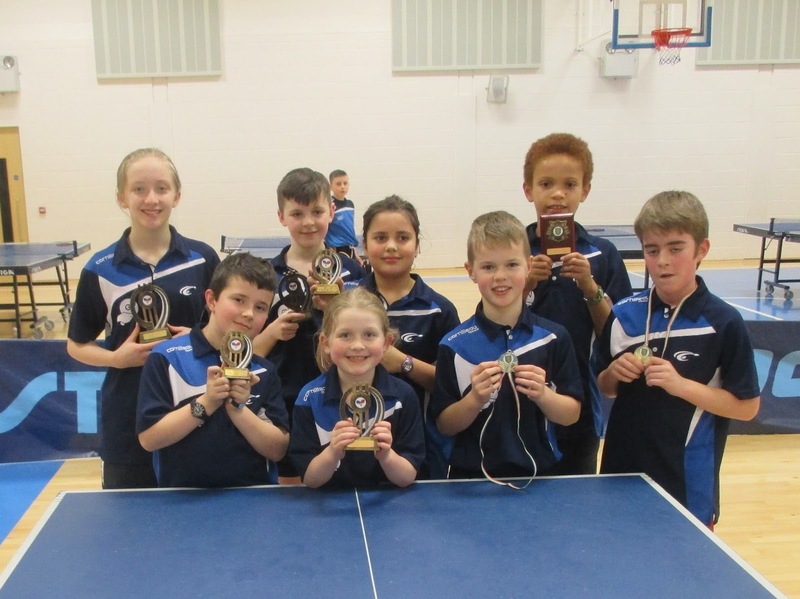 The 3rd Leinster ranking took place on January 10th at Palmerstown Community School. For some members of the club, Adam Banim, Alex Dinkov & Ciaran Murphy, it was their first Leinster tournament. The U18 & U13 events took place in the morning. Mia took first place in the U18 girls event while Dillon took 1st place in the U13 boys. Tim reached the quarter finals of the U13 boys and Masem won the plate. The U11 and U15 events took place in the afternoon. Joe, Paul & Adam took part in the U11 boys event with Joe taking the bronze trophy! Sadbh won the U11 girls event and Anna took 3rd place. Dillon took 3rd place in the U15 boys event.